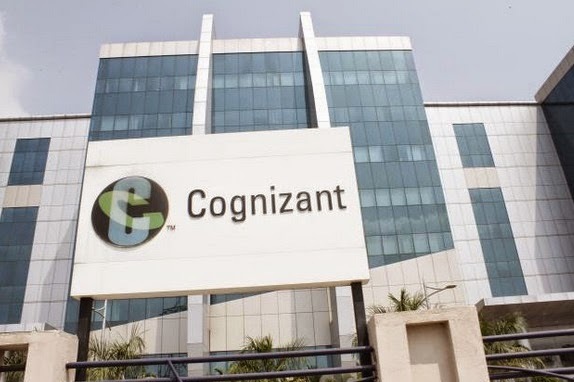 Are you searching for Cognizant company? Cognizant is hiring for freshers and experienced candidates. Want to apply for it? Now check it below. Other Important Details About Job:Candidates who wants to work in Cognizant careers should have strong verbal and written communication skills.